Welcome Home! 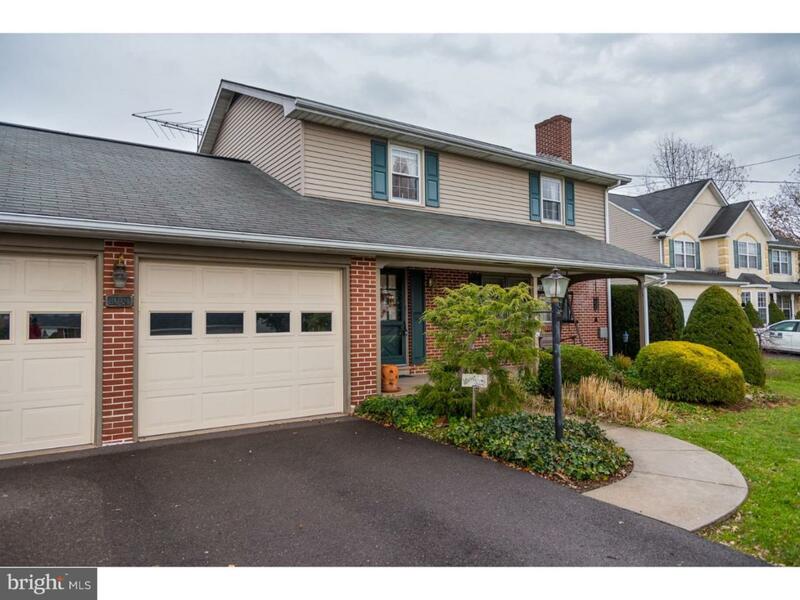 Nestled in the rolling hills of Northern Montgomery County, this 4 Bedroom 1.5 Bath Colonial has been well maintained and pride of ownership abounds. 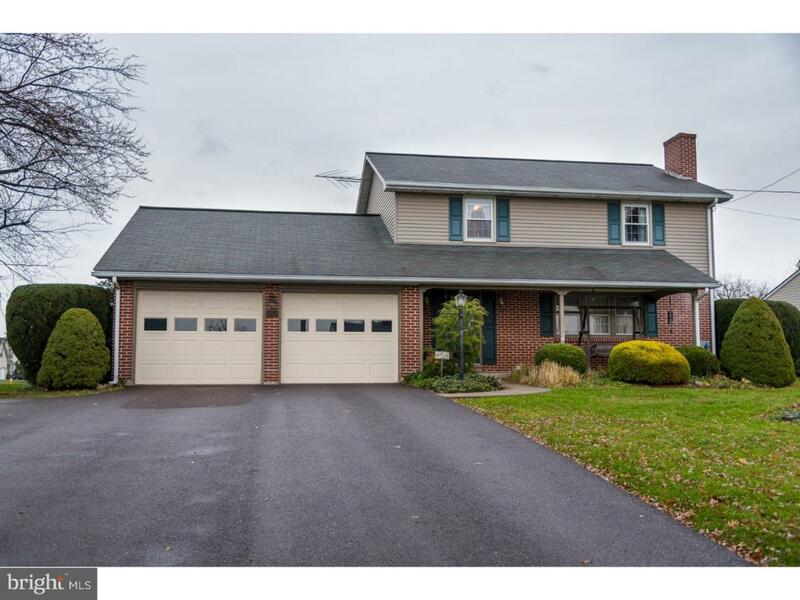 You'll love the opportunity to put your personal touch on this one owner, custom built home. Enter through the covered porch front door and you'll be greeted by a large living room with beautiful brick wood-burning fireplace...FYI original hardwood underneath the carpet! 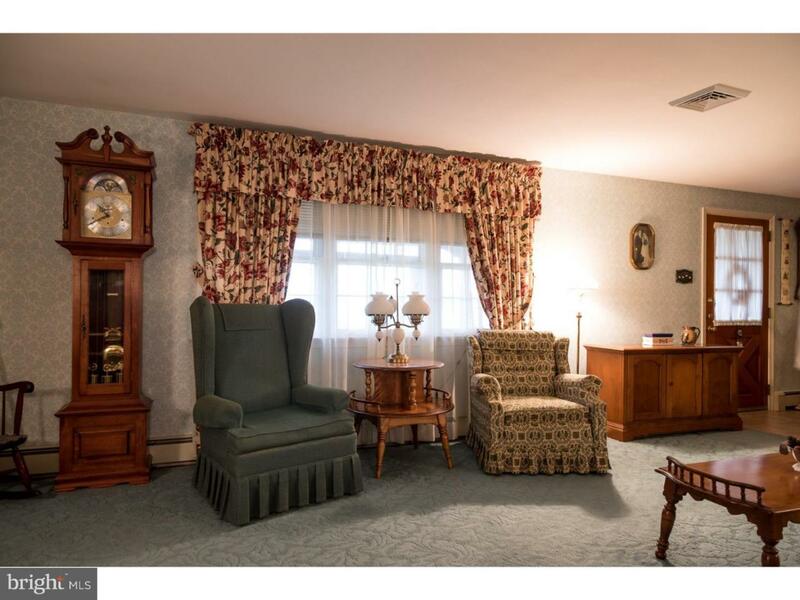 Enjoy eating meals together in your formal dining room that extends into the kitchen. On the other side of the kitchen is another wonderful space for watching TV, getting caught up on your favorite book, or taking a nap. The floors in this room have radiant heat and also accesses the half bath. Upstairs you will find a large Master Bedroom, 3 other generously sized bedrooms, or use the smaller of the three as an office or nursery. The basement offers more opportunity to put your personal touches on the space provided. Let's talk outside!!! Wonderful cornet lot, with attractive trees and shrubs...level lot for games of wiffle ball, fun on the outdoor playset, and no more pool memberships or bothering friends since you'll have your own above ground pool!! Pool has a NEW Cover this year, NEW filter pump 2014, and NEW liner in 2017! What an incredible location, with easy access to RT 422 for your morning commute and all the shopping you can handle at the Limerick Outlets. Come make this house your home and schedule your showing today!